(TORONTO, ON. - July 11, 2017) – Toyota Research Institute (TRI) is investing an initial $100 million to launch Toyota AI Ventures, a new corporate venture capital subsidiary designed to provide early-stage financing to startup technology companies. Toyota AI Ventures will offer TRI the opportunity to collaborate with talented entrepreneurs who prefer to work in a venture business environment. Early-stage start-up investment is inherently high risk, with the potential for high reward, so the new venture will feature quick decision-making by a dedicated management team of investment professionals and entrepreneurs, operating separately from TRI’s R&D operation. Importantly, unlike venture capital funds that exclusively identify investment targets by considering unsolicited pitches by entrepreneurs, this new venture will also pursue a “call and response” model, identifying key research challenges and then supporting the creation of new companies offering to solve them. Jim Adler, TRI’s vice president of data and business development, takes the role of managing director of Toyota AI Ventures. Based in Silicon Valley, Nauto provides a technology system, designed for professional drivers and fleet managers, that monitors drivers and the road environment to prevent collisions, improve driver behavior, and learn from the diverse data shared across its smart cloud network. The Nauto device is packed with AI-powered sensors and mounted inside a vehicle's windshield, where it provides powerful visual context inside and outside the vehicle and collects data that can provide meaningful insights. TRI participated in Nauto’s $12M Series A financing in August 2016. SLAMcore, based in Britain, develops advanced algorithms designed to help technology platforms like autonomous cars, drones and AR/VR systems to simultaneously build a map of their surroundings and position themselves within it. Critically, SLAMcore approaches this challenge with a core focus on power efficiency, a crucial factor for autonomous mobility applications given the need to maximize the power available for locomotion. TRI participated in SLAMcore’s seed financing in March 2017. Israel-based Intuition Robotics is a leader in the development of social companion technology, including its ElliQ active-aging robotic companion. The company’s technology is designed to positively impact the lives of millions of older adults by connecting them seamlessly with family and friends, making technology accessible and intuitive, and proactively promoting an active lifestyle. TRI participated in Intuition Robotics’ $14M Series A financing in May 2017. 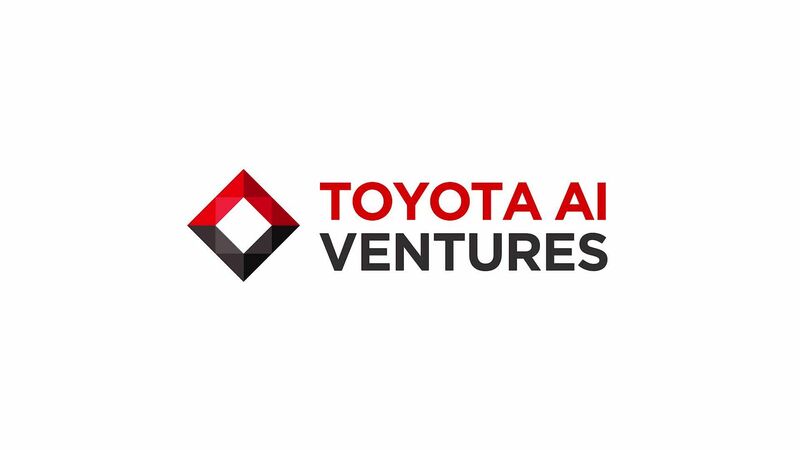 More information on Toyota AI Ventures is available at http://Toyota-AI.ventures.